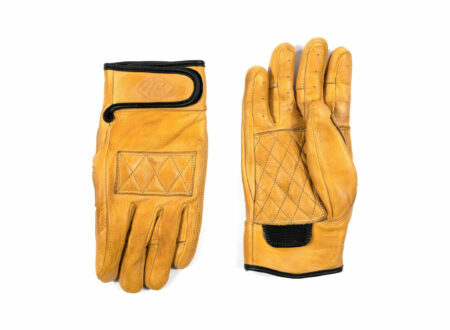 The Pillbox Bat Co. was formed by Zak Fellman and Dan Watson, two close friends who grew up playing little league together. 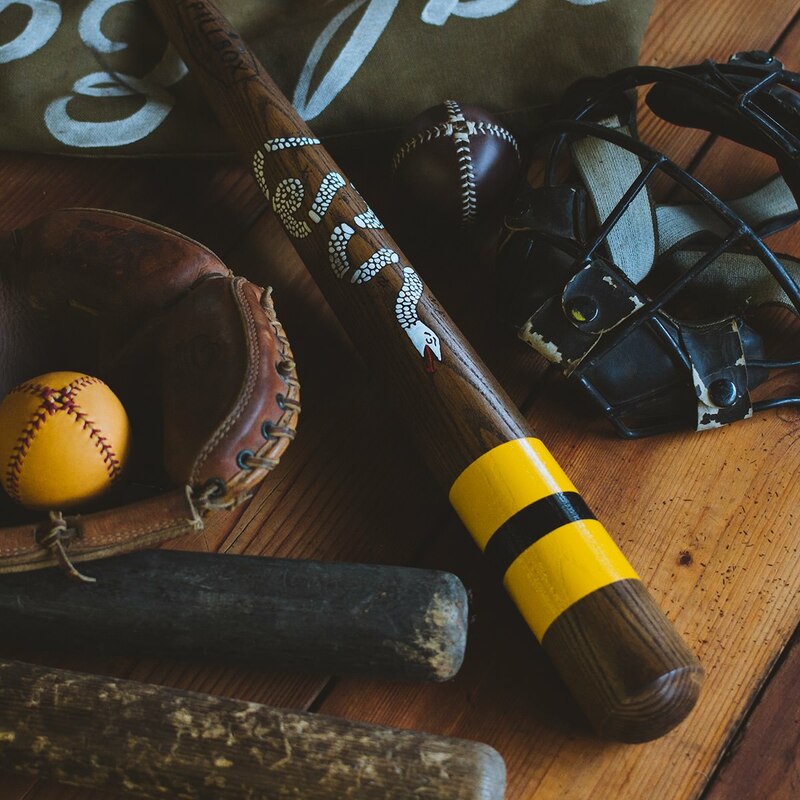 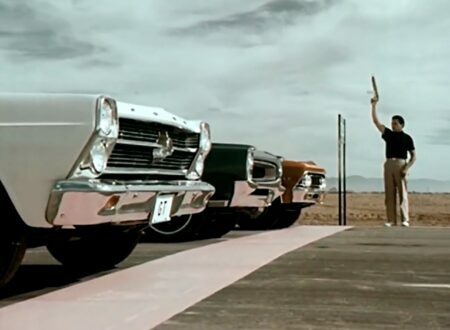 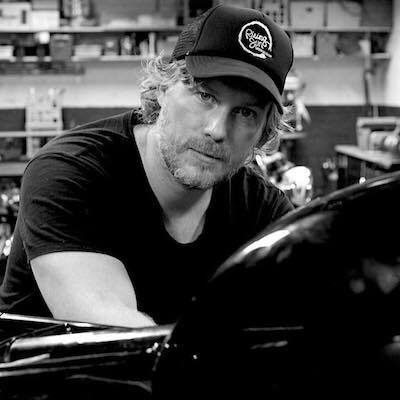 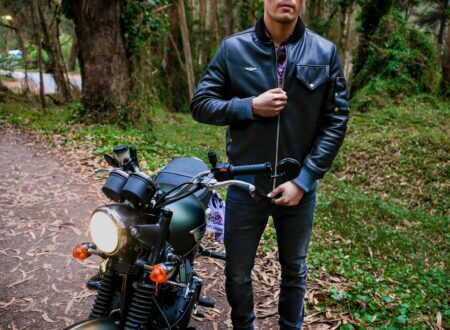 Once they hit adulthood they talked about bringing back the classically styled, individually made wooden baseball bats of yesteryear – and set about making it happen. 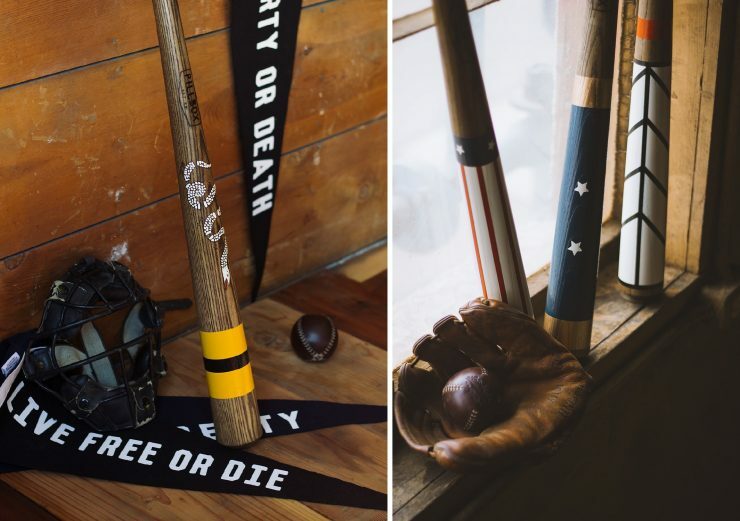 Zak and Dan set up a small workshop in Winona, Minnesota, and after a little trial and error, and many hours studying vintage bats, they began individually shaping their own classic baseball bats from solid, seasoned American Ashwood. 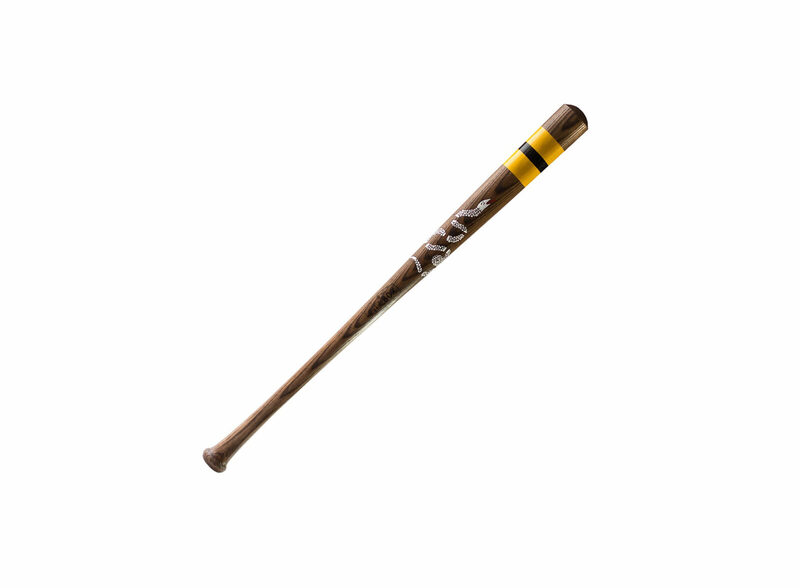 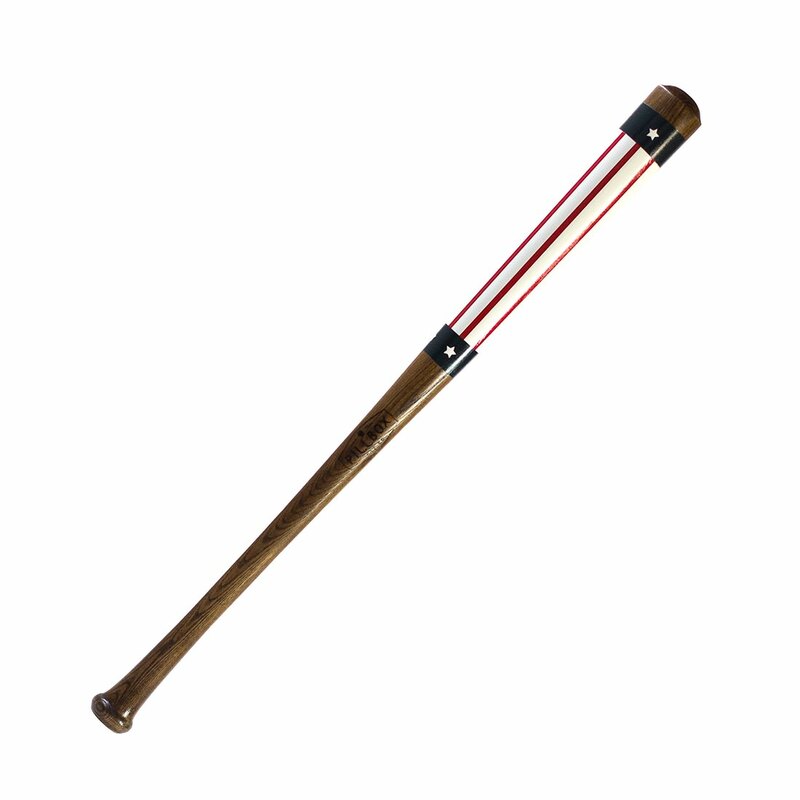 Each of these bats measures in at 34″ and they’re not just designed for keeping on the wall, they’re designed for neighborhood baseball games with BBQs and cold beer on long summer evenings. 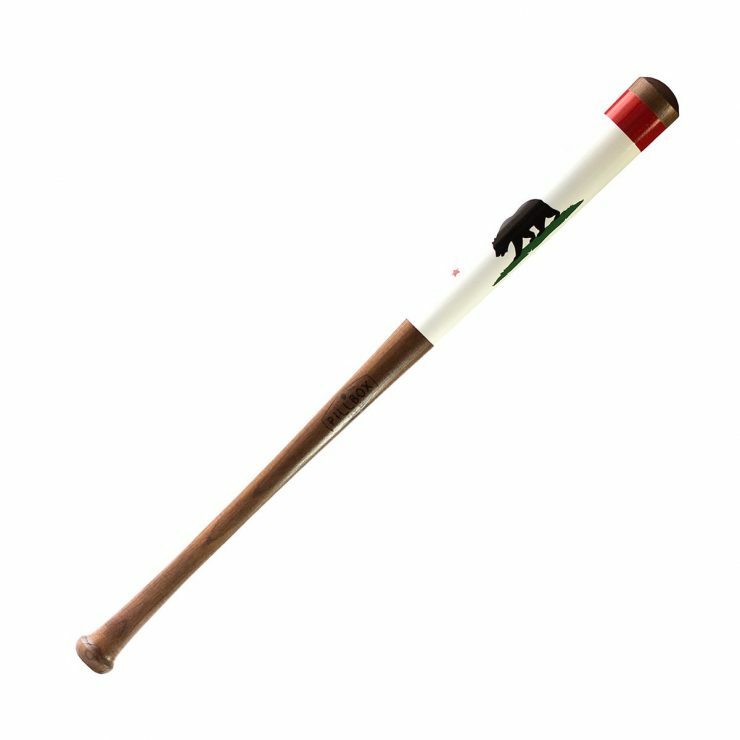 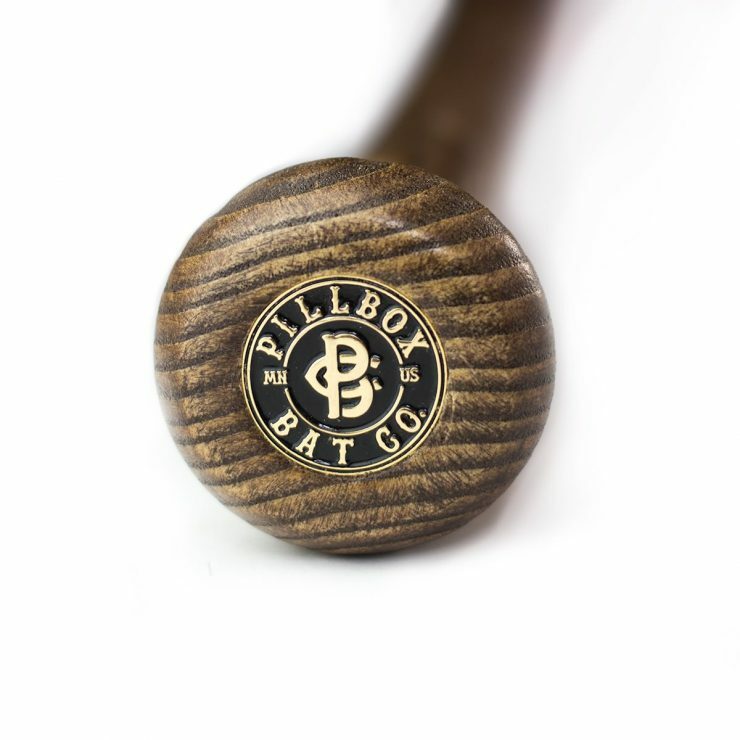 Huckberry currently have a selection of Pillbox Bat Co. bats for sale at $55 off the MSRP, and you can hit the red button below to take a look.